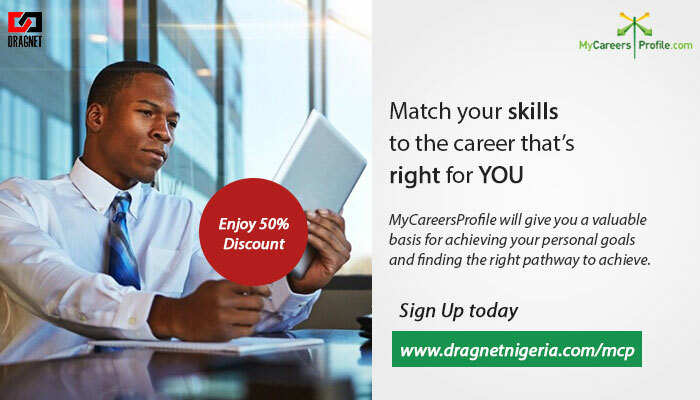 MyCareersProfile offers a broad range of career guidance assessments covering all ages to help individuals make better decisions about their future career. Whether starting out in the labour market or considering a career change, it has suitable assessments for both situations. Capacity to search, save and print important job based information. 1,000 different career detailed information. Measures 11 different areas of potential including learning styles and preferred work environment. Over 200 interactive and inspiring career videos. Intelligent personalised career matching technology. Accessible from anywhere with internet service. Increases young people’s aspirations and achievement level. Encourages students to explore their full range of career and study options. Improves motivation and maintains momentum in taking steps. Helps students to make accurate appraisal of future opportunities.